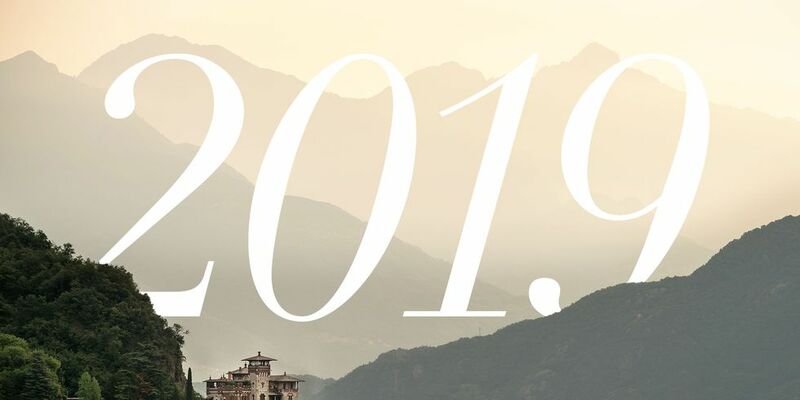 Travel in 2018 was all about far-flung, unexpected experiences—and 2019 is no different. But rediscovering the world’s must-sees, delving deeper into already-trendy destinations, and visiting countries worthy (and in need) of tourism are only some of the ways to travel well this year. 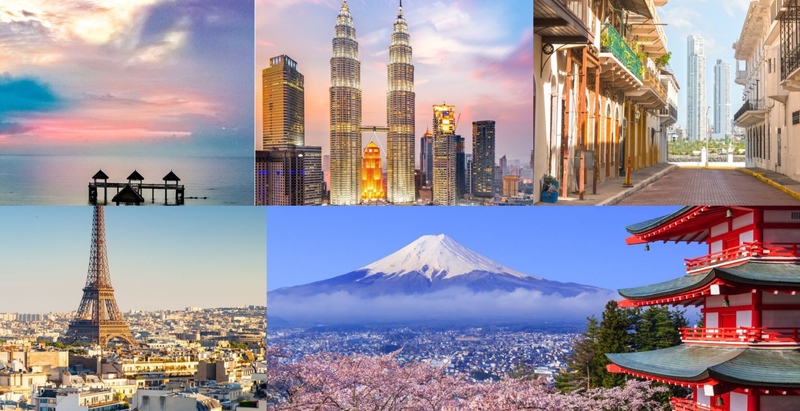 Sometimes the new year is not all about novelty, and travel in 2019 will require taking another look at destinations already on your radar. Here, BAZAAR‘s 19 places to visit in 2019—whether you’re looking to adventure, or indulge in some much needed self-care. 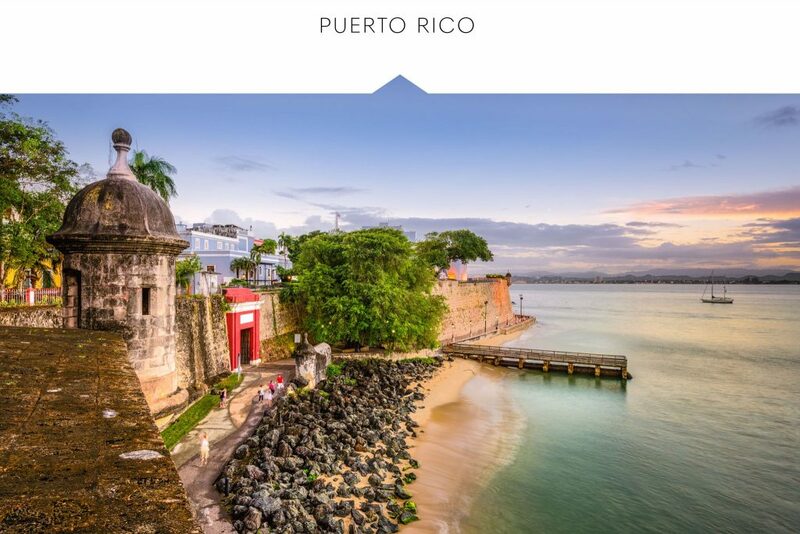 In the wake of the devastation of Hurricane Maria, this destination once frequented by U.S. travelers for its abundance of culture, diversity of landscape, and luxury hotels is making a comeback. Must-visit properties have taken the opportunity to rebuild as a way to revamp, making improvements to their offerings and investments in their rooms and grounds. Dorado Beach, a Ritz-Carlton Reserve, has updated over 100 guest rooms, and the St. Regis Bahia Beach Resortunderwent a $60 million renovation, which included the update of 139 rooms and suites. The historic El San Juan Hotel restored some its oceanfront villas and grounds, after a $65 million renovation pre-Maria. Another reason to fly down, aside from the super-luxe resorts? You might just get to see the show you’ve been dying to in New York City, but haven’t managed to score tickets to. Lin-Manuel Miranda has taken residence in San Juan from January 8-23 for a fundraising tour of Hamilton at the Centro de Bellas Artes Luis A. Ferré, reprising his original role in the award-winning musical. In only 24 performances, the lofty $5,000 ticket price will be donated to launch the Flamoyan Arts Fund, to support the arts and arts education community in Puerto Rico.